Guy Mulcaster and his father Rob will let their All Too Hard 3yo Borazon do the talking ahead of the Brisbane winter carnival. 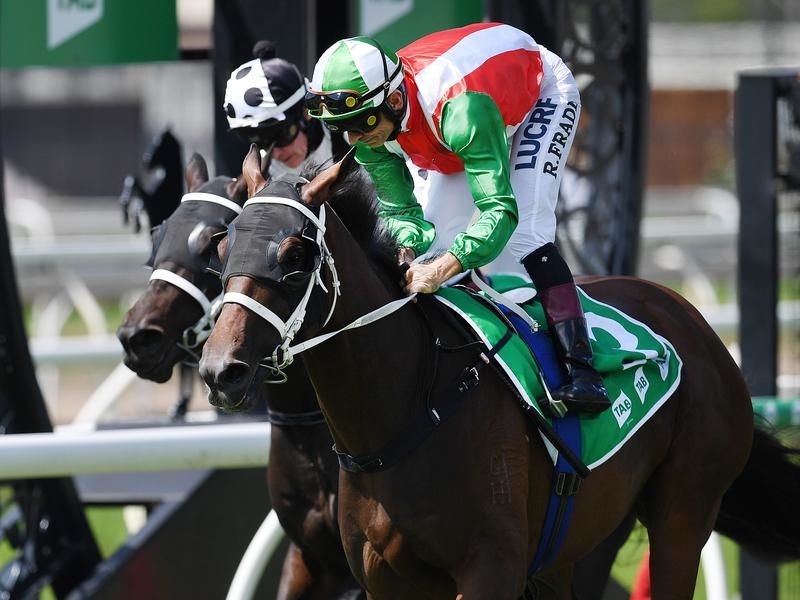 Borazon led home a Chris Waller quinella when he defeated Tactee in the TAB Hcp (2200m) at Eagle Farm last Saturday. 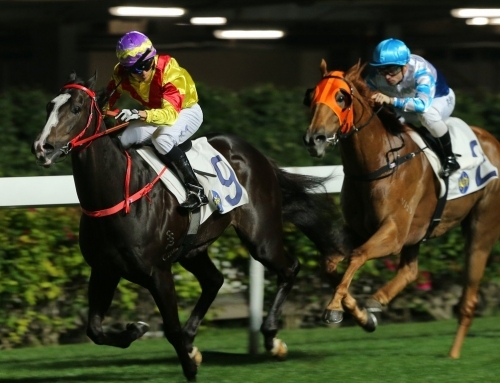 Jockey Robbie Fradd was back on board and he repaid connections with a well-timed ride following a nightmare trip the last time they combined in January. 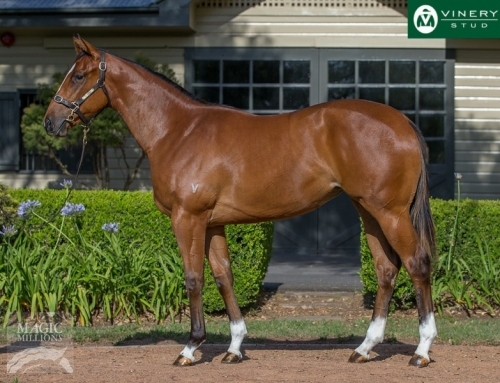 Like all bloodstock agents at this time of the year, Mulcaster has lots on his plate with the Inglis Easter Sale starting on April 9. 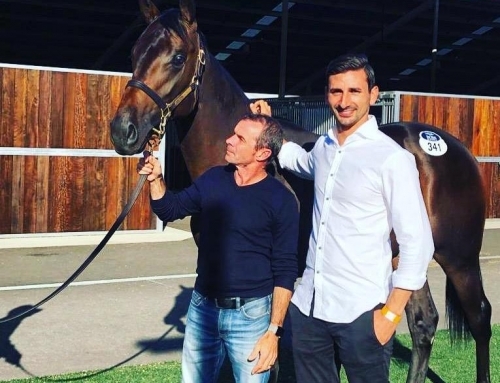 And the man who teamed with Waller to buy Winx at the 2013 Magic Millions is also caught up in the media frenzy surrounding her epic farewell at Randwick on April 13. 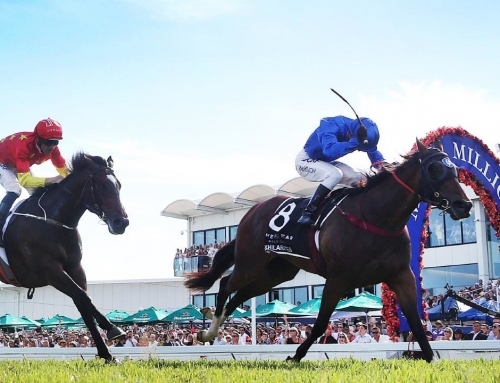 Winx started Waller’s winning run at the Brisbane winter carnival in the 2015 Queensland Oaks Gr.1 and the stable expects to have a strong team for the 3yo black-type races starting in May. All Too Hard sired him from Gerry Harvey’s Oratorio (Ire) mare Cristal Chateau who later transferred to Harvey’s NZ base at Westbury Stud. 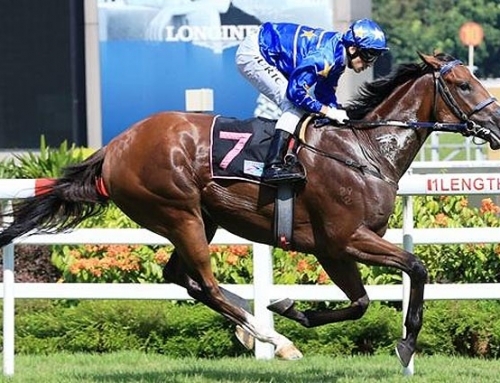 She’s a half-sister to Group 2 winner Palacio De Cristal (Encosta de Lago) and their dam Crystal Palace (Palace Music) won the 1997 Queensland Oaks. 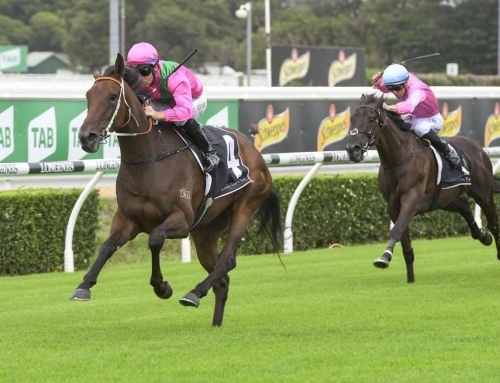 All Too Hard has Amangiri prepping for her big test in the Adrian Knox Stakes Gr.3 at Randwick on Saturday week. 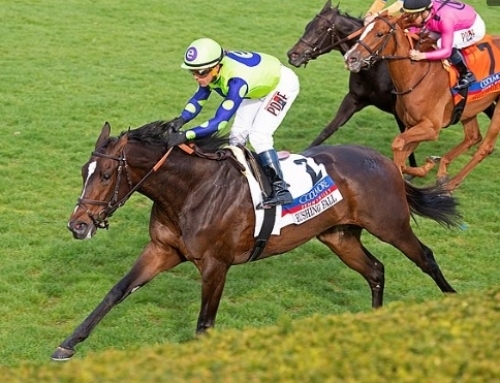 Amangiri has emerged in full bloom as an autumn 3yo after being given time by Team Hawkes and her goal is the Australian Oaks Gr.1 on April 13. Outrageous is another All Too Hard with Team Hawkes and he’s fresh from a first-up win at Flemington a fortnight ago. He jumps from barrier 7 in a capacity field for the Bendigo Guineas LR this Saturday and has opened a $5 equal favourite. 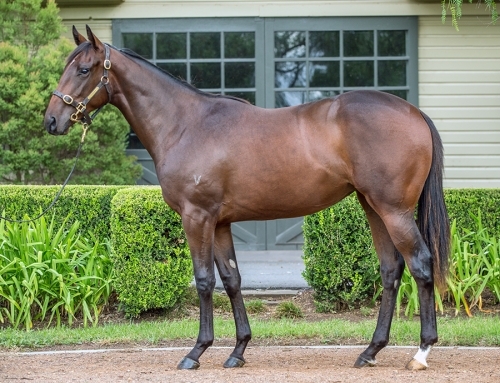 All Too Hard is building a black-type base to his formidable record as a winner-getter leading into the Inglis Easter Yearling Sale. The Vinery resident heads Australian third-crop sires for winners (83) and wins (126) and that also makes him the youngest stallion in the Australian Top 10 for those categories this season.